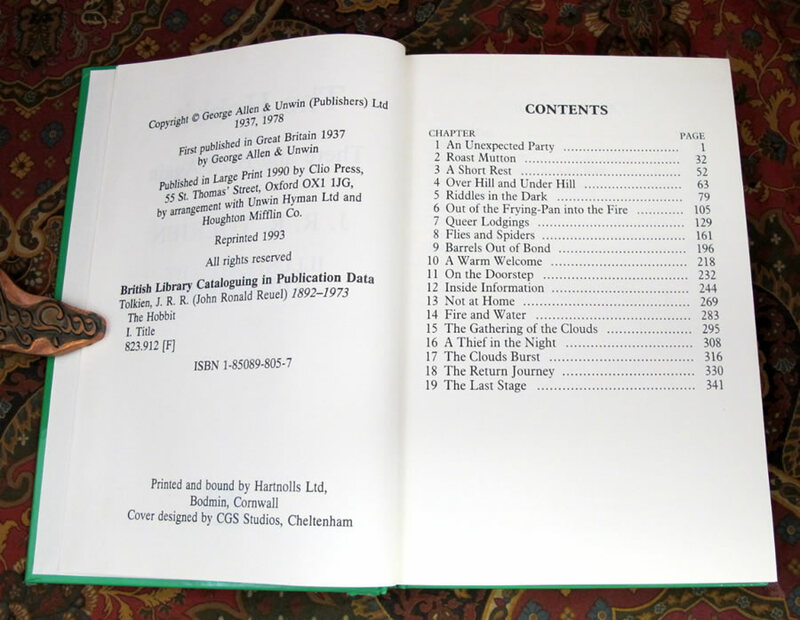 Reprint of 1993 by Isus Large Print of Oxford England. 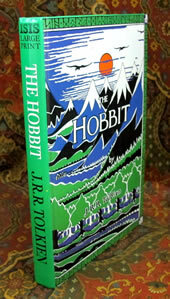 This is the Large Print Edition, First Thus. 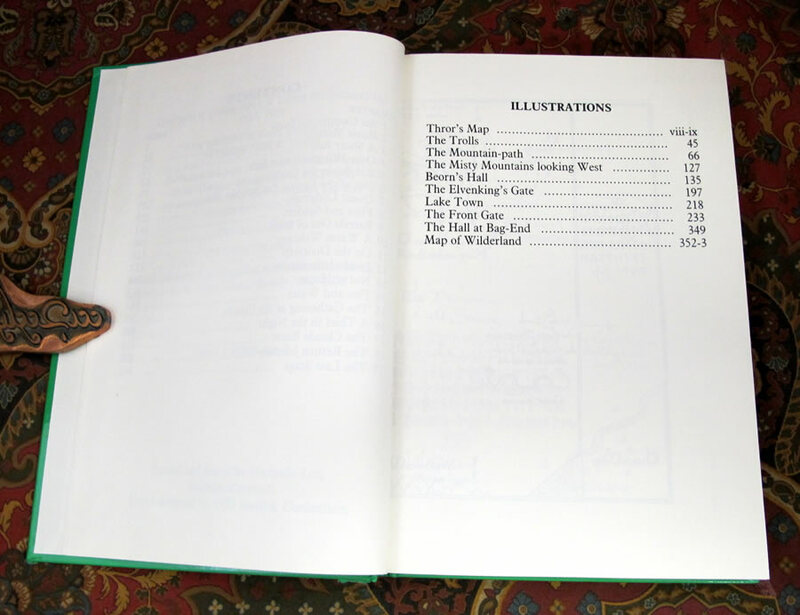 This book is Near Fine with light rubbing and a couple of spots of edgewear to the glossy pictorial covers. 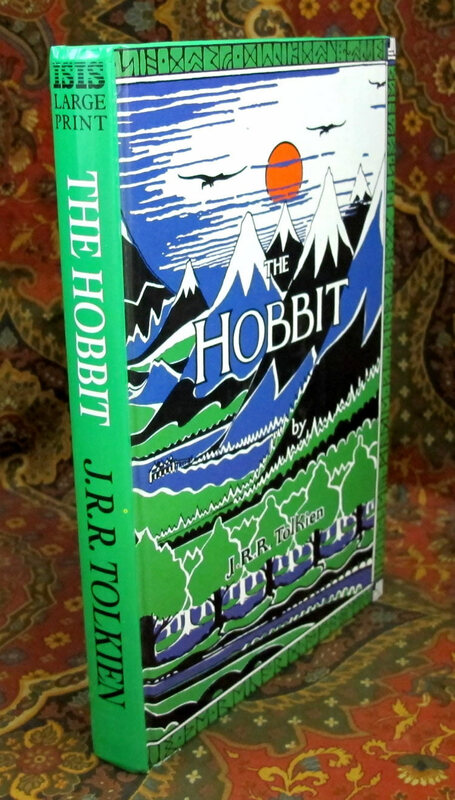 A very nice copy for easy reading, no dustjackets to fuss with, and no fine print to tire the eyes. 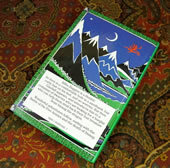 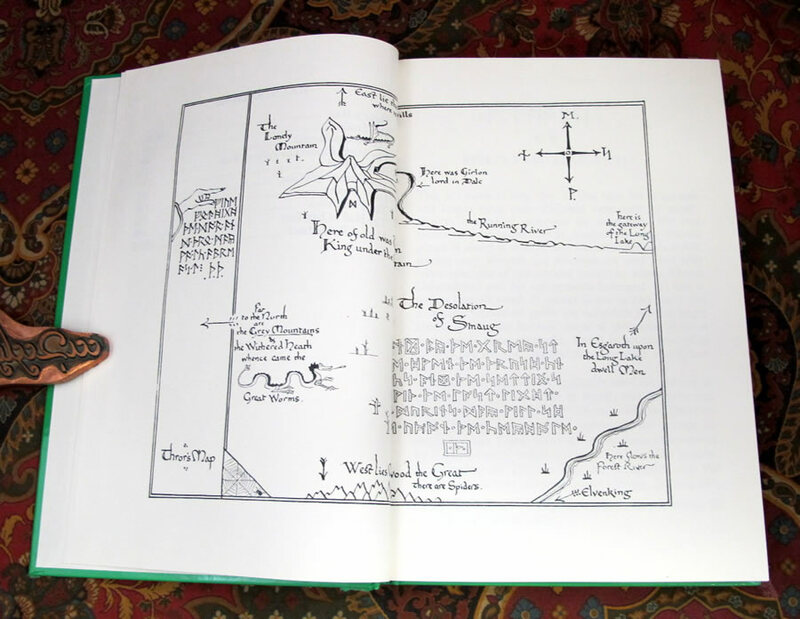 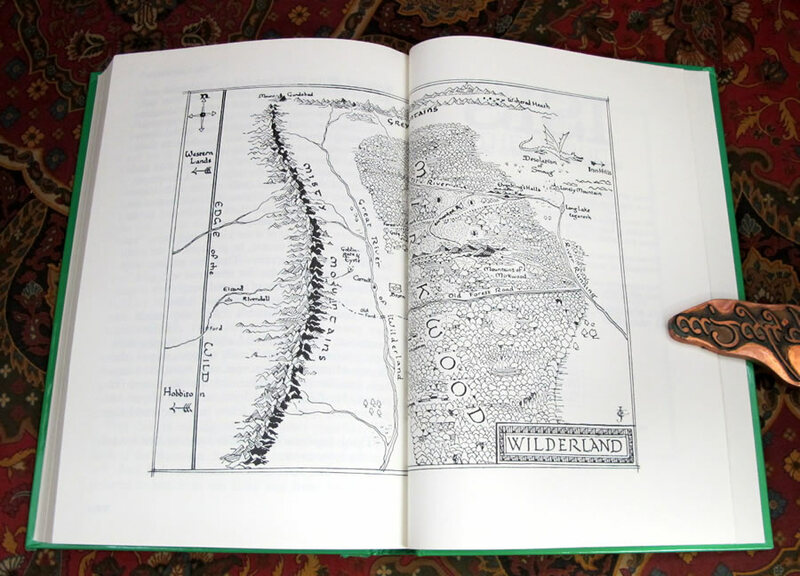 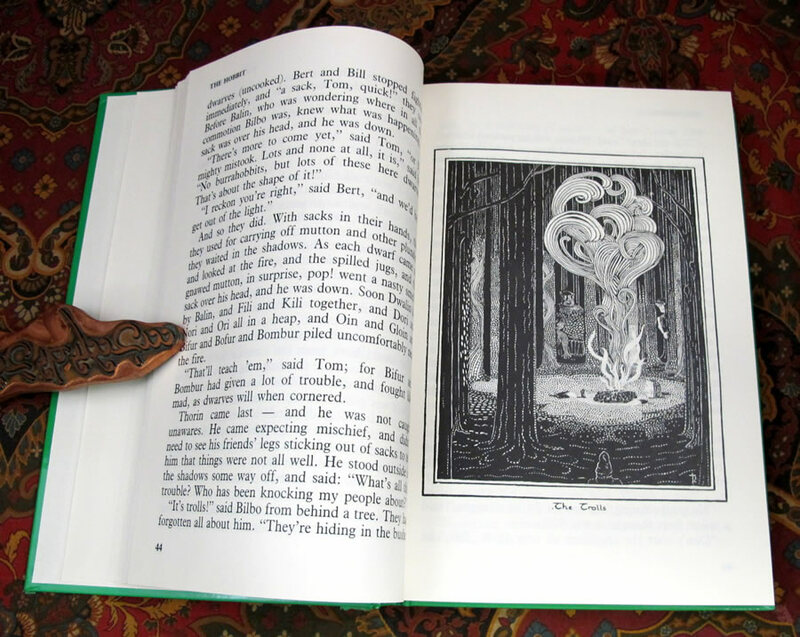 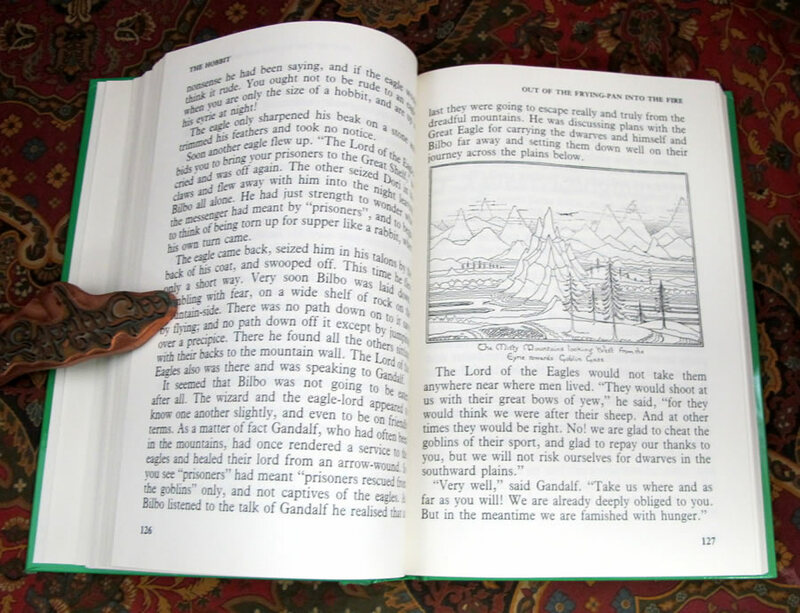 Has the two maps and eight black and white line drawings by Tolkien. 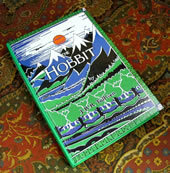 Published in the UK, and not released in the US, may be one of the few opportunities to find this book. 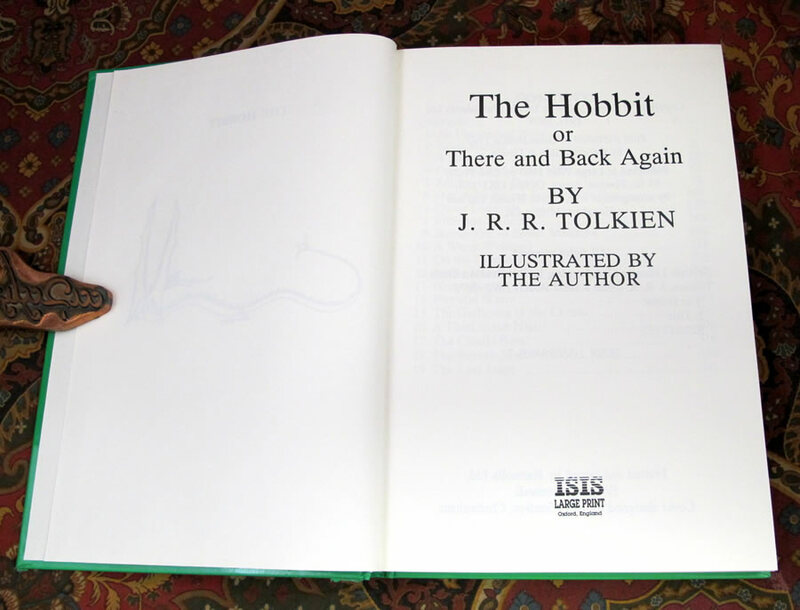 No names or writing in the book, clean and bright.